E-commerce giant Alibaba Group is preparing to launch a Netflix-like subscription video service in China, as the company expands into more entertainment ventures. Alibaba isn't the only player aiming to launch a paid video subscription service in the country. Netflix has recently talked about entering the market, although the company still needs to receive Chinese regulatory permission. The companies would be entering an already competitive market, full of local companies offering video streaming services, many of them for free. Youku Tudou, for instance, is one of the biggest players in the market, and streams both Chinese and foreign TV shows, in addition to producing its own content. Alibaba has acquired a stake in Youku Tudou. 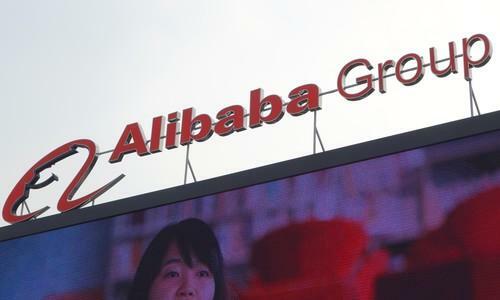 The Alibaba service, called Tmall Box Office, will launch in about two months through smart TVs and set-top box installed with the company's software, according to news reports. The goal is for it to become like Netflix and HBO in the U.S., Alibaba executive Patrick Liu reportedly said at a press briefing in Shanghai on Sunday. The service will offer both Chinese and foreign content, along with videos produced by the company. Alibaba declined to comment. Although Alibaba is best known as China's largest e-commerce player, the company has been investing in its own entertainment arm as a way to develop films and acquire the rights to foreign TV shows. Alibaba's founder Jack Ma has said Chinese consumers are hungering for more video content. It's unclear how Alibaba's service hopes to attract users that are willing to pay for it. The first original show offered through Tmall Box Office will be an American TV style criminal drama, Liu reportedly said. The show will be free, but 90 percent of the service's other content must be paid for. As for Netflix, the company expects its own service in China to be a "modest investment", with a limited amount of content, said its CEO in January during an earnings call.